Today, almost every game is about super realistic 3D. But in 1995, when Zeewolf 2 Wild Justice came out. The 3D era just started on all platforms, after the release of Doom by ID Software. Especially for Amiga! The very first 68060 cards came in 1995 (check out info about all Amiga expansion cards here), at a extreme price tag which almost no one had funds for. But Amiga people bought it either because of love for the machine. So, 3D FPS games like Breathless and Alien Breed 3D came out! However, the old 3D vector type of graphics seemed to be gone forever until Zeewolf 2 came out! 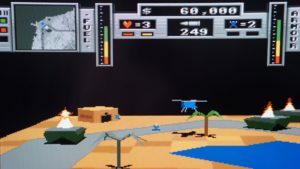 A brilliant 3D helicopter shooter, which does actually adjust itself to what Amiga hardware you run it on. You notice etc. huge FPS differences between playing it on a stock Amiga 500 and on a stock Amiga 1200. Also you see differences in gameplay feel when playing it on hardware with 68030, 68040,68060 or even a 68080 CPU. So, today I choose to review one of the best classic 3D helicopter action games made for Amiga that is ONLY available for the Amiga home computer platform. It is not the most advanced 3D game, but back in 1995 the look wasn’t that important in the beginning. But even with it’s own basic 3D vector graphics (with short view distance), the gameplay, music and sound effects still makes it to a very addictive and fun game to play. Here is our verdict of this interesting helicopter 3D action game, that came out after the demise of Commodore. It deserves much more attention than it got for sure. Read on and see Why! Binary Asylum was the ones making Zeewolf and Zeeworlf 2. They where a division of CDGM Entertainment Ltd. founded by 3 former gaming journalists that were quite known in the Amiga community. Binary Asylum consisted of Bob Wade (check out this interview with him here), Andy Wilton and Andy Smith. They developed both of the Zeewolf games for the Amiga. The company was located in Bath, South West England, UK. Once you start up the game. 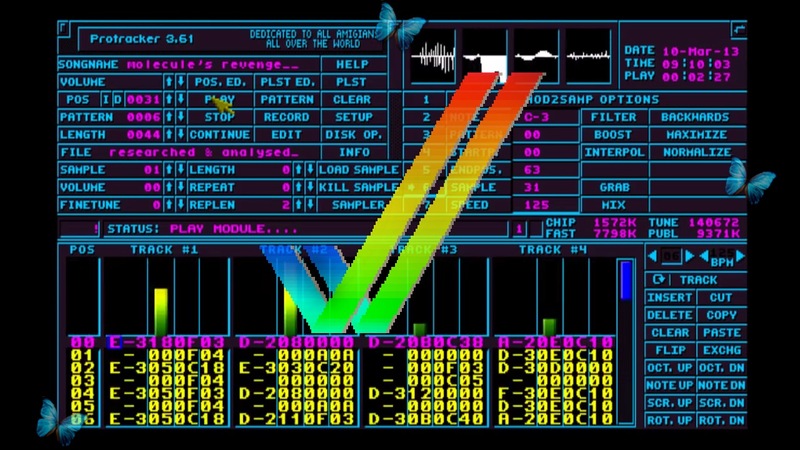 It loads pretty fast, but while it loads Zeewolf 2 Wild Justice starts up, you are also treated with a really interesting tune which can remind a bit of hard-techno alike music as you can see in the video above (which is really well made), that tries to tell you that this game is a action game, which it really is from A to Z. From the very first mission, you start to shoot. 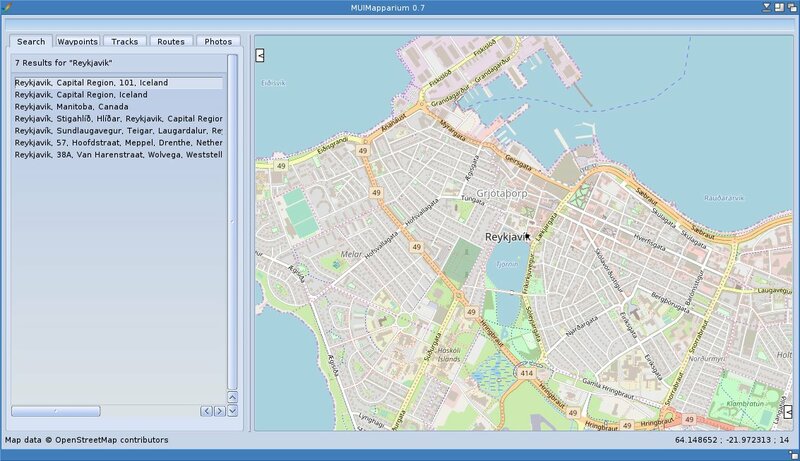 You have several missions in this game and the map showing up before each of the missions will give you full detail of what you should do. But if you want even more info, then you can pres the Esc key on your Amiga keyboard, which will give you detailed image description of the mission you are going to have. Also when you play the game, you can get a map (enter key) of the area that you having a mission at. The whole mission of the game is to rescue people. That means killing your enemies (which are thanks and other aircrafts), shoot at buildings to get the people running out, land by pressing G key (same button for taking of) and fly the rescued people to your hangar ship. That is the whole plot of the game. But now you think that this is all to the game? No. There are many interesting things in this game. In some missions, including killing your enemies you also have to steer thanks. In other missions you have to take a aircraft from one spot to the other. In the middle of the ocean, you have your own hangar. This one helps you with fuel and ammo. You get money by rescue people. So you can also buy ammo for bigger weapons. Remember that you need to land by using the G key. Please land on right side of the Hangar! The right side of the hangar is for the rescued people. Remember to wait a litle when you have landed, to get the people off your helicopter. On the left side of the hangar ship, you can get fuel. In this game you use your fuel when you fly. On this side, you can also add the ammo that you need. You have 3 types of weapons that you can buy. SO, who is this game for? I think that this is for the ones loves pure action. There are almost no minus points to this game. Maybe, if I should point out something. Then it must be how to rescue the people. It does feels a bit silly to actually have to shoot every building in this game to rescue people, so they can run out from their buildings to your helicopter. You also find people stranded on different places like islands though. But it is the shooting part of the buildings and rescue the people part that I wish should be tweaked a bit. The game developers should add this feature, so that the people in this game could automatically walk once you have landed outside of a building. But this is not a big minus, it’s just a minor thing that is not halting the game itself at all. Another small minus with Zeewolf 2 Wild Justice, is that THIS game was made in 1995! If the developers added an Linking option so that TWO Amigas could play against each other or in a co-operative mode. Now, that would be nice to have. Remember that Zeewolf 2 is best played with a Joystick, but you can also use mouse. This is a fully open world game, from 1995. 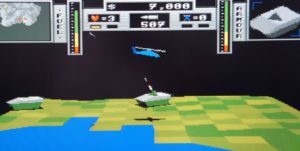 And you can control different vehicles in some missions also including flying your helicopter. Mostly the story is really up to how you actually do your mission. You can fly as much as you want. You can shoot down every tree or buildings just for fun or you can just follow the linear story line. Great thing! The gameplay itself is also very fluid. Especially on an Amiga with 68020 or higher cpu. You can play it on a 1MB Amiga 500, but this 3D engine got many effects to it. Yes, even when you fire towards the ocean, the game have wave effects. If you do have time this weekend. I urge you to try it. With WHDload installed, it’s even more fun. Just run and play from any Amiga HD. Zeewolf 2 Wild Justice is a full packed action game that will always be in my heart. The graphics might look a bit outdated, but now in 2017 it seems like retro graphics is even starting to get popularity again. The 3D effects are simple in this game, but for what you get they are fantastic. Especially the little extra details like burning trees and the water splash effect if you shoot at the water. This game got so much personality, even if it is just a shooter. Your mission is to save people though! And this game balance every mission pretty good I must say. Publisher: Pinnacle Worldwide, Developer: Binary Asylum and Published in 1995. Note: This is the sequel to Zeewolf game. Also. Also a note worth mentioning. This is an Amiga only game and its a really good one also! Requirement: OCS or ECS Amiga, but Amiga with 68020 or higher is recommended.